Create Potable Water Supplies Wherever Disaster Strikes! 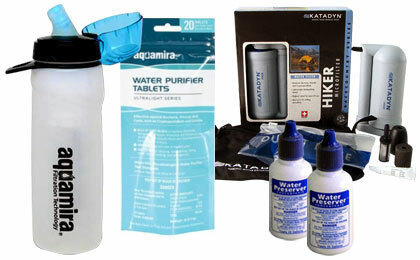 In any emergency or natural disaster, a steady and sustainable supply of clean drinking water is essential. Fire Supply Depot has top quality filter systems and purification supplies that will provide gallons of clean safe water for you and your family. H2O Survival Water Filter Travel Straw - 70 Gal.